After extracting the attributes the tool orders them alphabetically and inserts them in the user interface. , set the current work plane into wall plane. 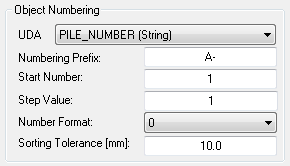 After the work plane setting you should select the desired model objects and press the ‘Number Selected’ button. 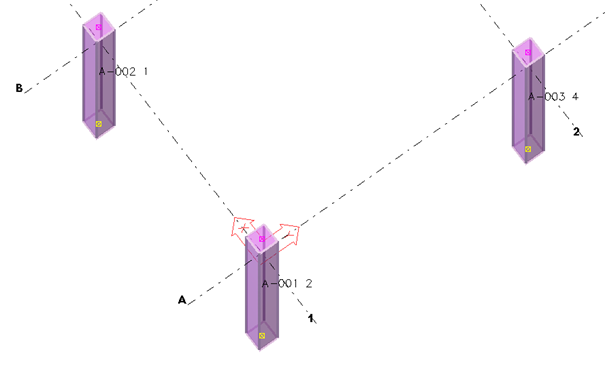 If you choose ‘By Part Coordinates’ the tool uses the point (start or end point) that has the highest current coordinate system Z value. This numbering option can be used for example for numbering piles, anchor bolts or dowels. If you choose ‘By Center of Gravity’ the sorting is based on the center of gravity point. 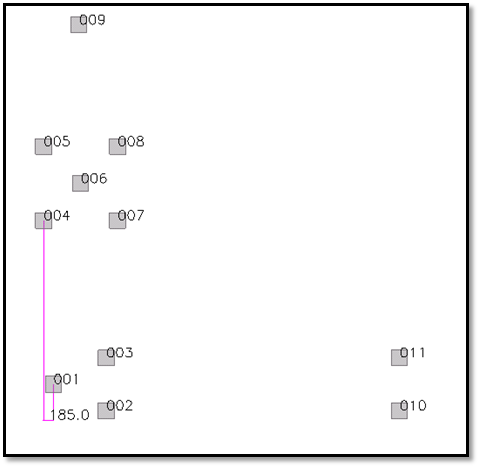 This numbering option can be used for example for numbering wall elements. 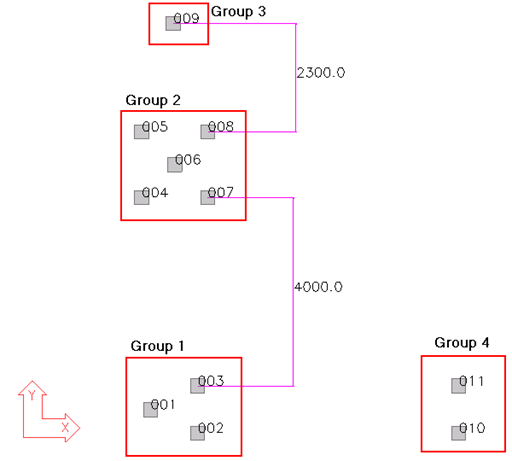 The object numbering group information defines the way the numbering will appear in the chosen user defined attribute. Some user interface fields are disabled for integer type attributes as they can only store numbers, not for example prefix or group number. The numbering algorithm is the same if ‘Overwrite Existing UDA’ is ticked or not – the number is just not written to such objects that already have a value stored for this UDA. If you want to add user defined attributes to be loaded by this tool, add the attributes in to the objects.inp. 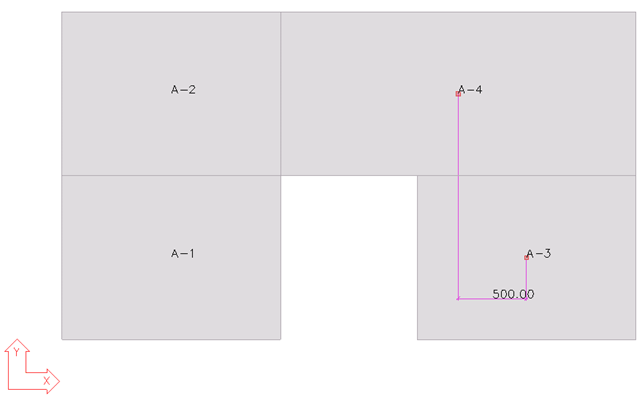 Below one can see an example where the user should sort the wall parts using the center of gravity. 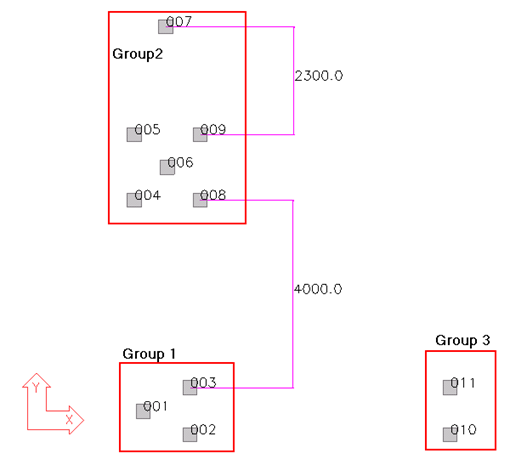 The 2 examples showed above show us the usage of the sorting tolerance and its effects on numbering. In this case the smaller numbers have smaller X value. When the X value is the same it checks the Y value. 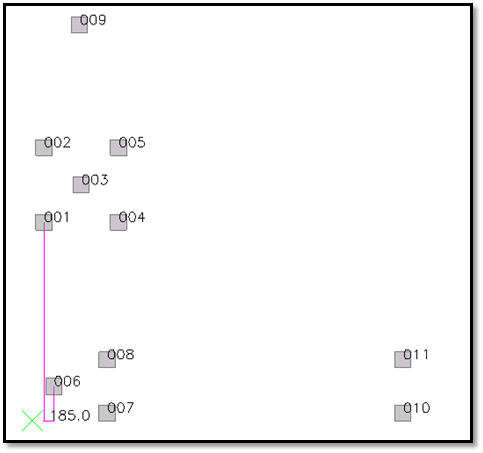 In the example on top when we use a tolerance of 510mm the sorting method assumes that the top right panel and the bottom right panel COG are in the same location and it checks its Y coordinate value. Below there is another example where it can be seen the importance of the sorting tolerance. We can't get this application to work in v2017i and newer versions. It shows in the Extension Manager, but not in the Applications and Components Catalog. Please advise. We haven't faced that issue here. Please remove the extension and reinstall it. If it doesn't help, please contact your local support for further assistance. I cannot seem to get the numbering in Z direction to work. Is their any guidance on this available? 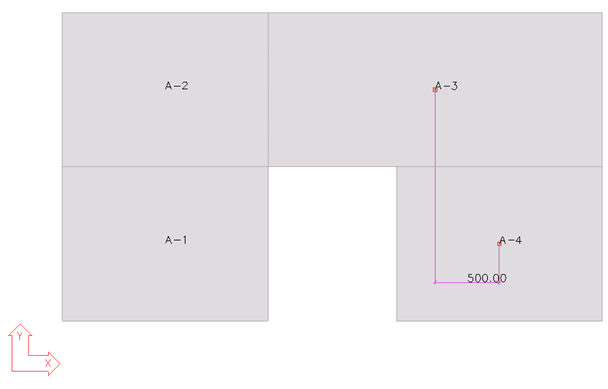 then define correct Z levels (assembly bottom levels) for your objects. Use "first level serie" to add that value (in case of numeric values) between different levels.